Excel at any Football Combine.. Whether you are a youth, high school, college, or pro prospect, the combines are an opportunity to showcase your physical and mental talents to your future football opportunities. Doing the work now much like that prescribed in US Sports Strength and Conditioning NFL Combine Workout will help you rise above the rest. The short shuttle is the first of the cone drills. It is known as the 5-10-5. What it tests is the athlete's lateral quickness and explosion in short areas. The athlete starts in the three-point stance, explodse out 5 yards to his right, touches the line, goes back 10 yards to his left, left hand touches the line, pivot, and he turns 5 more yards and finishes. I pray you enjoyed your Christmas celebration. This is the time of year you get a jump on the competition. I can guarantee you that there are many of your future opponents not training at all for the next two weeks. That could cost them in this game of inches. ...electrical currents have proven to dissolve and destroy cancer tissue! Be sure to stay hydrated before during and after your workouts. Holiday Clearance Sale! Blockbuster Prices on Prebuilt Laptops & Tablets. Starting at $94.99. Offer Ends 12/29/14 Save 10% on Vimeo PRO! Use PROMOCODE: VIMEO10XMAS. Ends 12/31. Shop Holiday Clearance at Walmart.com! Shop at StacyAdams.com and get 10% Off Clearance with code LNKC14. Offer valid 12/22/14-1/19/15. “This was another great day for the institution and the athletic department. To see our students and student-athletes develop over the years and receive the ultimate prize – their diploma, is so rewarding. 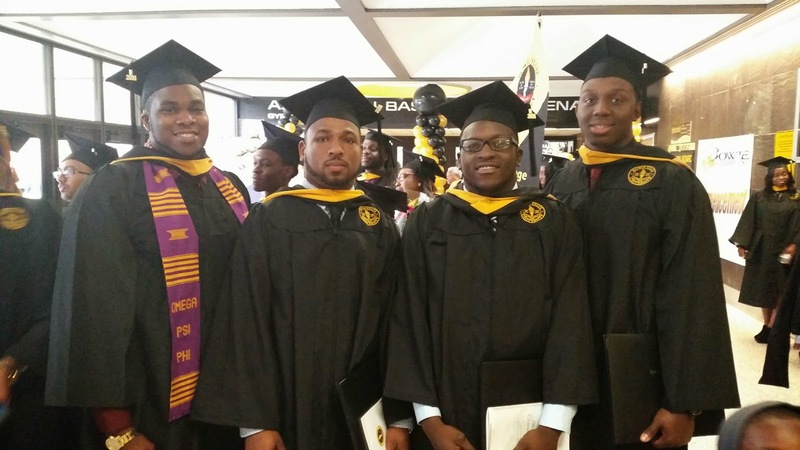 We thank all the young men and women who sacrificed their time and committed to athletics at Bowie State University, said Interim Athletic Director Donna Polk. Congratulations and best wishes as you begin your next journey. A little over a year ago, I introduced you to a natural “drug,” noscapine, as a proven anti-cancer treatment (see Issue #233 for more). One researcher said it might be the most effective tumor-suppressant ever. Since then, this poppy-based compound has soared in my estimation. I easily rank it among the most promising natural treatments for cancer currently available. Read on to find out why. injured and can't train.... that's no good either. athletes during the Cold War. and he taught me some things that have helped me stay in the fight. Nowadays I just follow his recommendations. to leave a LIKE if this looks like something you'll attempt. BLUEFIELD, W.Va. - Bluefield State College exploded for 55 second half points and collard the Bowie State Lady Bulldogs 90-68 to close out the Sheetz Herb Sims Classic on Saturday afternoon. The loss snapped a three-game win streak and sets the Bowie State record at 5-4. Four Lady Bulldog players scored in double figures with juniors Ty-Nita Baker (Houston, Miss.) and Jourdan Stanhope (Columbus, Ohio) leading the way with 21 and 12 points respectively. Baker also dished out a personal season-best six assists. Seniors Jasmine McIntosh (Bowie, Md.) and Alisha Burley (Baltimore, Md.) added 11 and 10 points respectively in the setback. 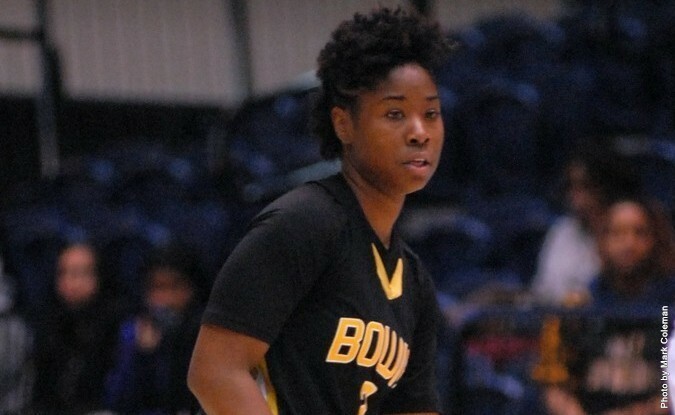 Bowie State senior Donia Naylor (Washington, D.C.) snatched a game-high 14 rebounds. The Lady Bulldogs fell behind early in its final non-conference game of the season and trailed by a dozen (26-14) at the 10:12 mark of the opening half to the Lady Blues. Unfortunately for Bluefield State (8-5), Bowie State fought back and created the games first tie at 33-all following a Stanhope layup with 2:28 remaining in the first half. A jumper by Bowie State junior Sheldeen Joseph (Belair St. Vincent and the Grenadines) provided the visitors their first lead of the game at 35-33 with 1:56 remaining in the opening period. A Shamika Wiggins layup with just 10 ticks left on the first half clock, sent Bluefield State and Bowie State into halftime tied at 35-all. Bowie State kept the game close in the first three plus minutes of the second half. In fact, the Lady Bulldogs held a slim 45-44 lead following a layup by freshman Robin Heard (Waldorf, Md.) at the 16:21 mark. However, this is when the wheels fell off for Bowie State’s Lady Bulldogs. A pair of free throws by Charity Harris shifted the advantage back over to the Lady Blues and Bluefield State never looked back after that, going on a 12-0 run. The Bluefield Stale ballooned to 20 points (67-47) by the 11:45 mark, courtesy of 12 free throws and five field goals. Four Lady Blues recorded double figures in points led by Harris with game-highs 22 points and seven assists. Wiggins added 17 points, while Tasia Nolan and Hope Smith chipped in 13 and 12 points respectively. Nolan was also responsible for a team-high 11 rebounds to go along with four assists. The Lady Bulldogs will return to action in the New Year hosting the undefeated Lady Blue Bears of Livingstone College on Thursday, January 1, 2015 at 5:30 p.m. inside the Leonidas S. James Complex (A.C. Jordan Arena). This will be the first conference game of the season. Cyber Monday 2.0 Is On Now at Walmart.com! Players! Mount up for the NFL Combine Workout! Is cancer really caused by this microbe?